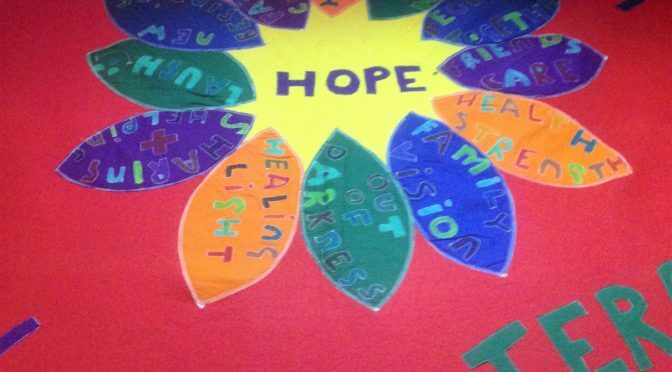 Project Hope gets international recognition as ACET Ireland is published. 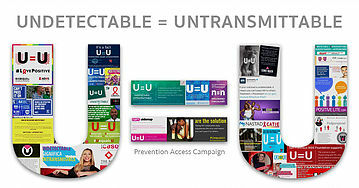 Our project working to equip migrant-led churches to promote health and address HIV within their communities has received international recognition through a peerreviewed journal. 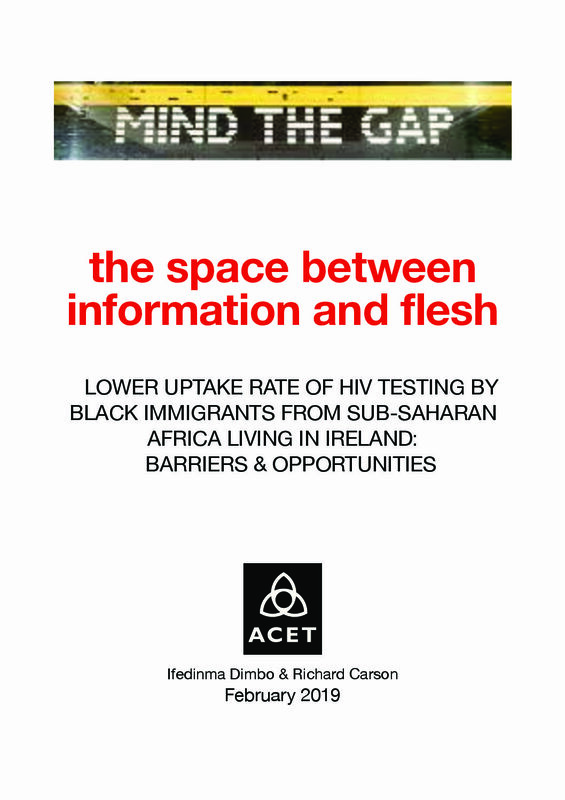 Richard Carson and Philip McKinley contributed to the paper Increasing HIV Testing Among African Immigrants in Ireland: Challenges and Opportunities which appeared in this month’s edition of the Journal of Immigrant and Minority Health. The lead author is Prof. Adebola Adedimeji of the Albert Einstein College of Medicine New York. Staff from University College Dublin and the Mater Hospital Dublin also contributed. 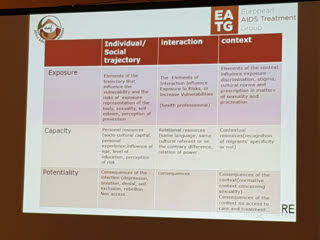 The paper looks at some of the barriers that exist in Irish society to addressing HIV among migrants. It highlights the importance of faith communities and the need to deliver training that engages with the theological and social framework of faith community leaders. This is precisely what Project Hope seeks to achieve. Are you a church leader or do you know faith community leaders who would value training in how to address HIV and other health issues within their settings? If yes then please get in touch with us and SIGN UP for more information. Read the abstract and order the full paper.